I remember those holidays not just being hard but being … hollow. And quiet. And lonely. And scary. And frustrating. I remember thinking, maybe next Christmas I’ll be pregnant. Only to think the same thing the very next year. It’s hard to put into words how difficult it is, but life feels unfair. And during the holidays, I almost felt during those years as if life had passed me by. As if Christmas didn’t come. So, when these tips on coping with infertility over the holidays landed in my inbox from Pacific Fertility Center, they struck a chord. Even now. And I share them below — and added a few of my own — to hopefully help anyone else who is coping with infertility right now by letting them know that they are not alone. And that life isn’t passing them by. And that how they feel is totally normal. 1. Give up any and all feelings of guilt for how you are feeling. There is no right or wrong way to experience infertility. So if you don’t feel like putting up Christmas lights, you don’t have to. If you don’t want to listen to Christmas carols, that is a-okay. 2. Choose the gatherings you attend carefully. If you are upset by being around children or babies, gracefully decline invitations to events where they are likely to be present. 3. Continue to get moderate amounts of exercise. Eat healthy and get plenty of rest. Heck, book yourself a massage and really treat yourself. You will feel better if you treat your body with care. 4. Reach out to your child-free friends. Their parties will likely be adult-focused. 5. Create rituals of your own now. It can be tough, but try to create some fun rituals with just you and your partner. Maybe it’s seeing a holiday movie or making your own special eggnog. Or doing something totally offbeat like going bowling. Do something that gets your mind off of the big “I” word and instead in the moment. 6. Think about how you’ll respond. No matter how much you control where you go and what you see, you’ll probably still have someone say something that might hurt. Take a few minutes to think about how you’ll respond to questions about kids. There’s no right or wrong answer and you get to choose what you share. It helps to have an answer at the ready though. Believe me. 7. Get support. There are fertility support groups around the country and a ton of online discussion boards out there. Support is good any time of year, but during the holidays it can be particularly helpful to know you aren’t alone in your feelings and experience. I just loved these 7 tips. It will be useful for sure. I am gonna keep this in my mind. Thanks for sharing this valuable information. Keep writing and sharing!! A wonderful tips for you got from the Pacific Fertility Center which is an international destination for male and female fertility treatment and care. I am going to share it right away with my co-workers who are providing Best dissertation writing services UK at Quality Dissertation – http://www.qualitydissertation.co.uk where I have been serving as academic writer and helping students to writer their academic write-ups, so they can also share with other who are facing such kind of situation and depression related to infertility. And I also believe their online group discussion can be very helpful their treatment. I can assume that how much hard is to survive three years of with fertility issues and to cope with this trauma is not an easy tasks at all. One of my friend who is also suffering from fertility issues since last 5 years and keep engaged herself in providing CV writing & career counseling at CV Folks – https://www.cvfolks.co.uk/ , so I am sharing with her this beautiful tips handling with infertility over the holidays which may be helpful to her and make happiness in her life and many other people who are having same issues in their life. 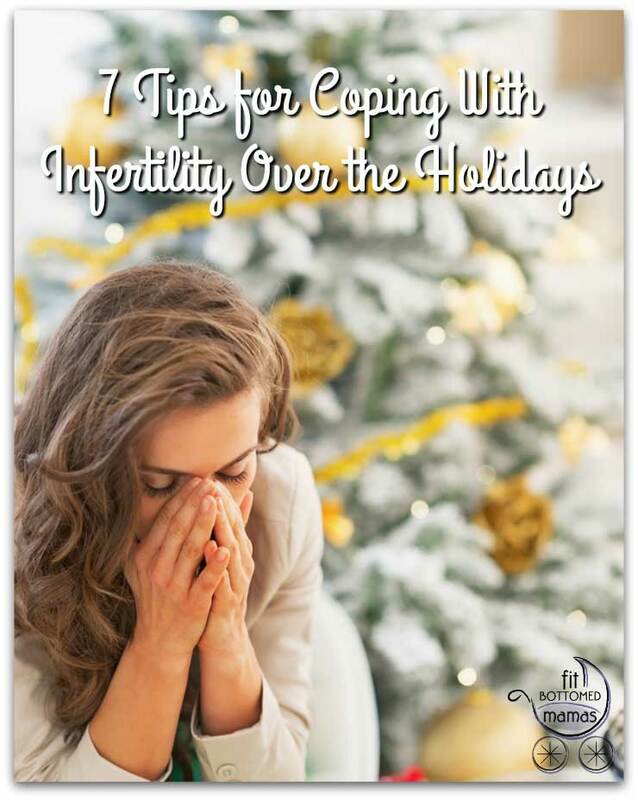 Very useful tips on coping with infertility over the holidays from Pacific Fertility Center. Since I am personal statement writer and would like to share this tips with my friend who is also providing personal statement writing services from me at http://www.personalstatementfolks.co.uk/ where I am currently working and also facing fertility issues since last 3 years. And I hope this tips become very helpful for her. Thanks. These 7 tips are really helpful for the people who are suffering with infertility issues. Nowadays, many healthcare centers like swcic.com are providing the best infertility treatments with high success rate. So, do not worry about when you are suffering with fertility issues. Just consult a specialist.